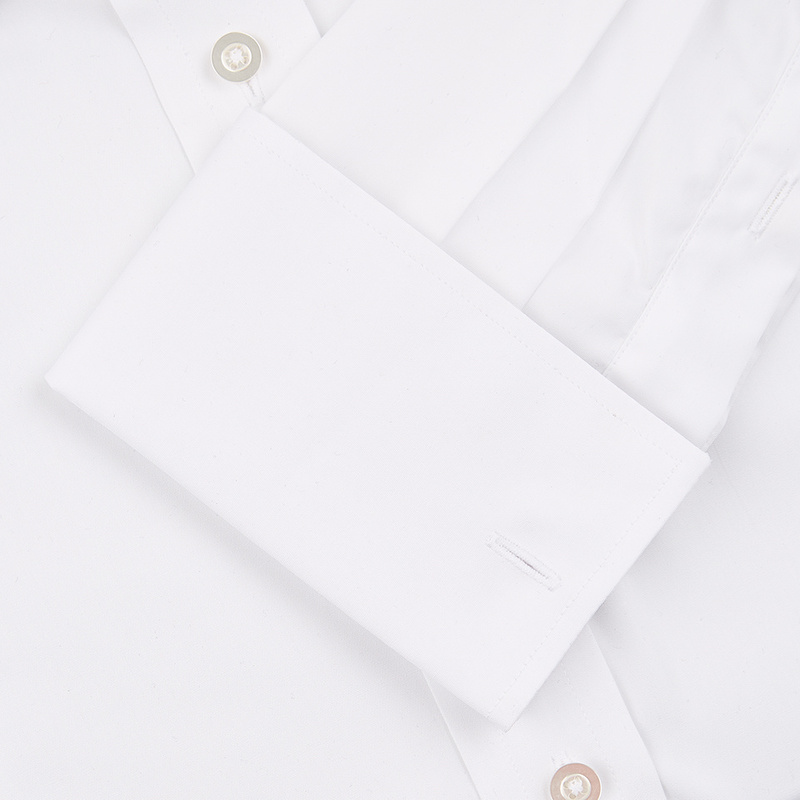 Do not underestimate the power of a well-cut shirt. 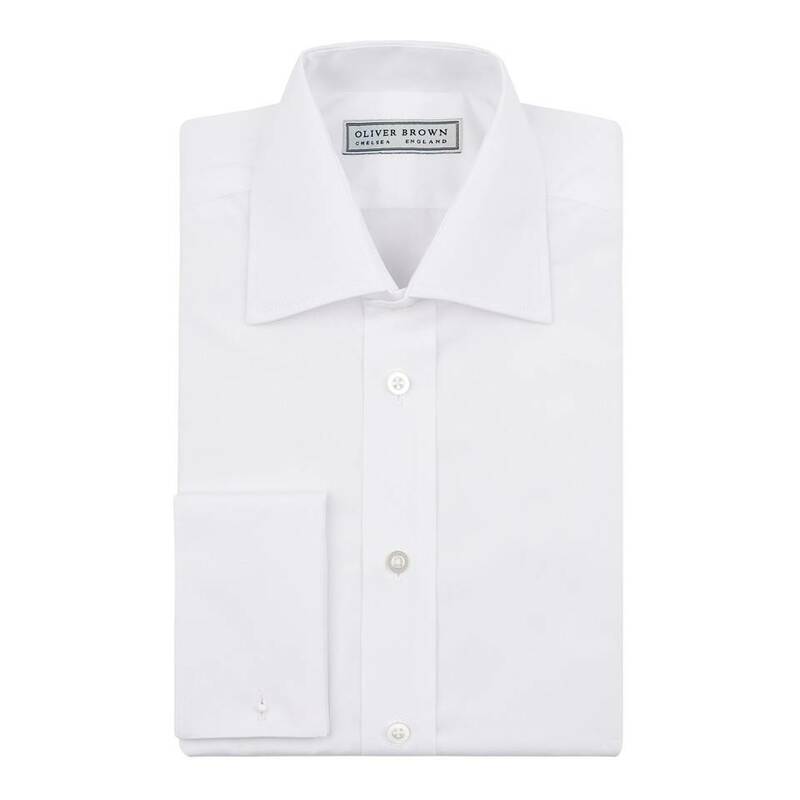 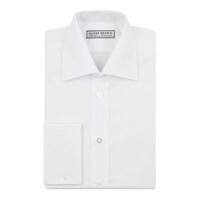 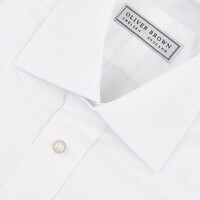 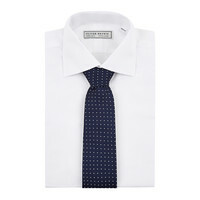 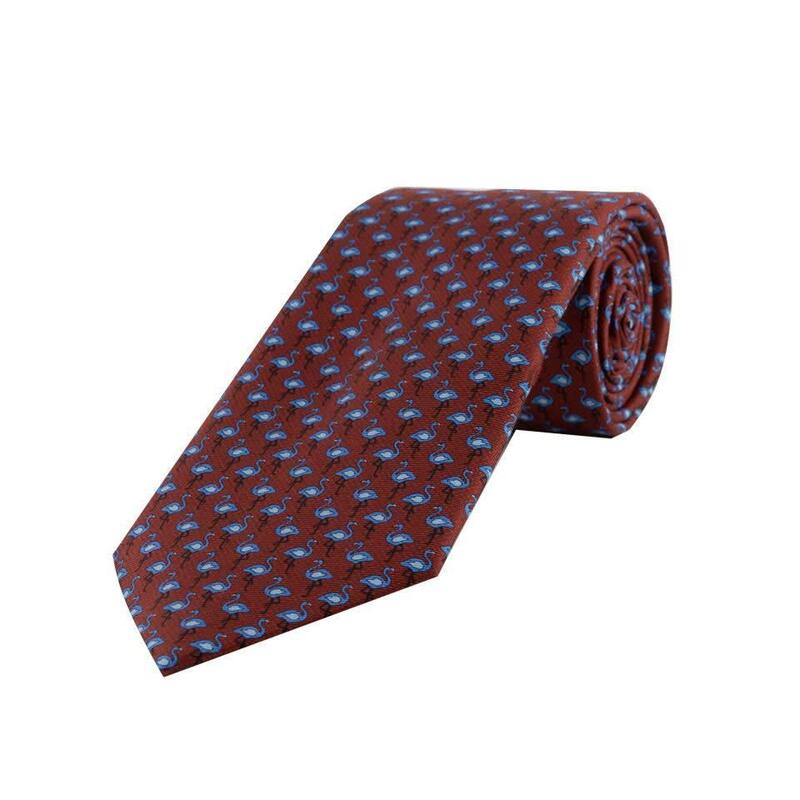 This smart poplin city shirt will provide a foundation of elegance to any outfit and leave a lasting good impression. 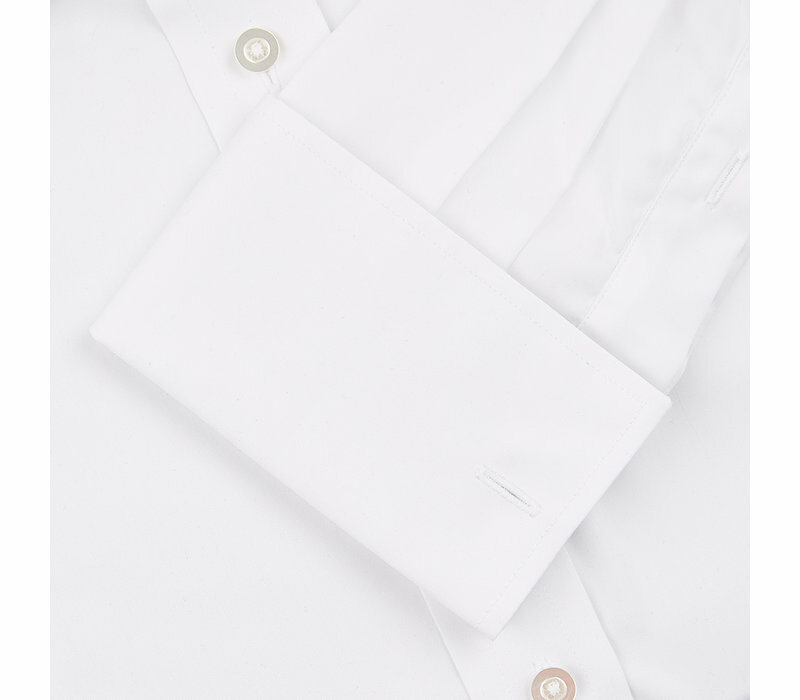 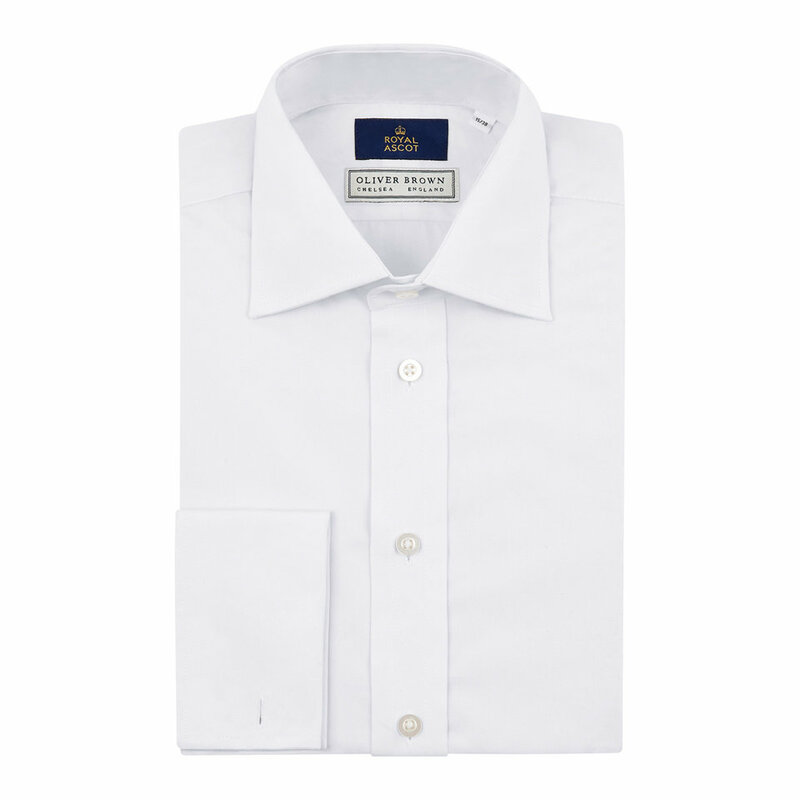 Fully hand made in England from two-fold pure cotton, our classic shirts are crafted from a Jermyn Street cut that provides a comfortable and generous fit. 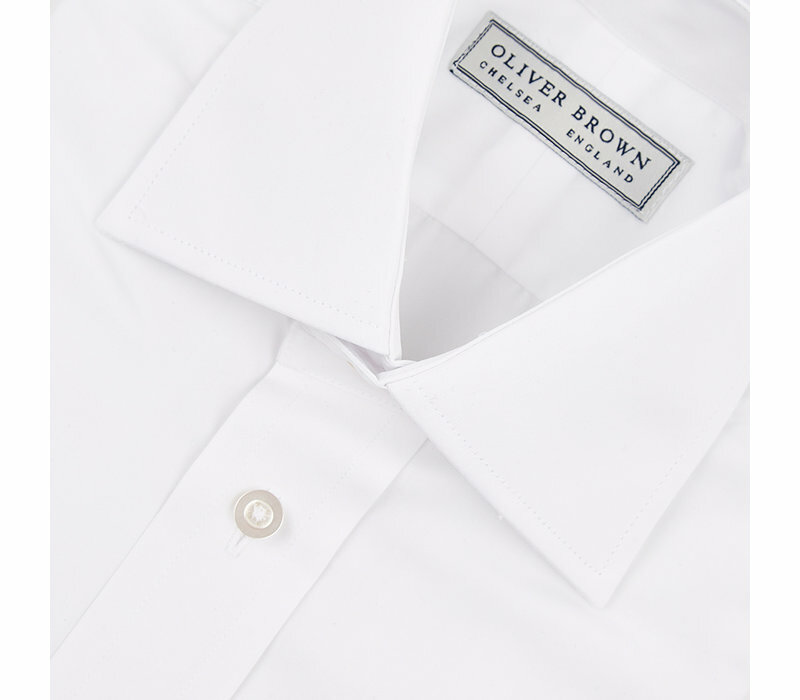 Each season we select a range of new shirts to offer, but these favourites remain on offer year-round as our signature go-to shirt.